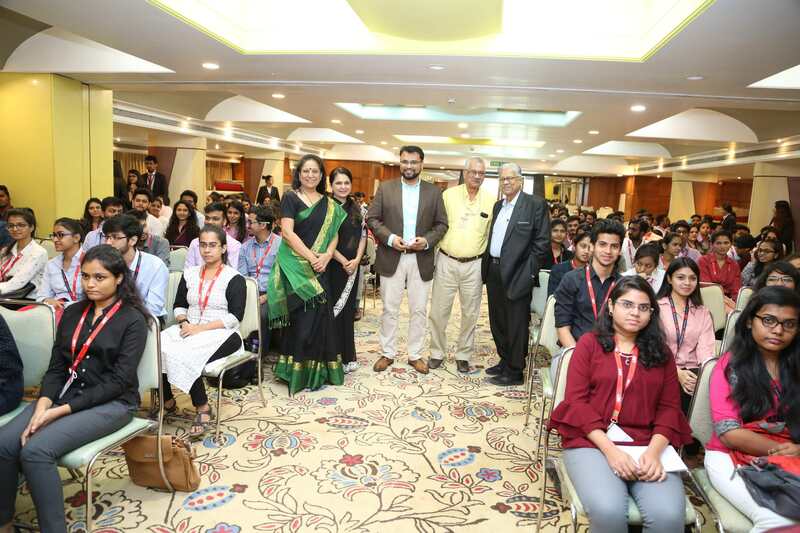 This thread is created to resolve all your queries regarding the eMBA program at MET Mumbai. Ms. Priyanka Shewale pursuing MMS from MET Institute of Management was selected to represent India in the ten day ‘Taiwan Rotaract Round Trip 2018’. 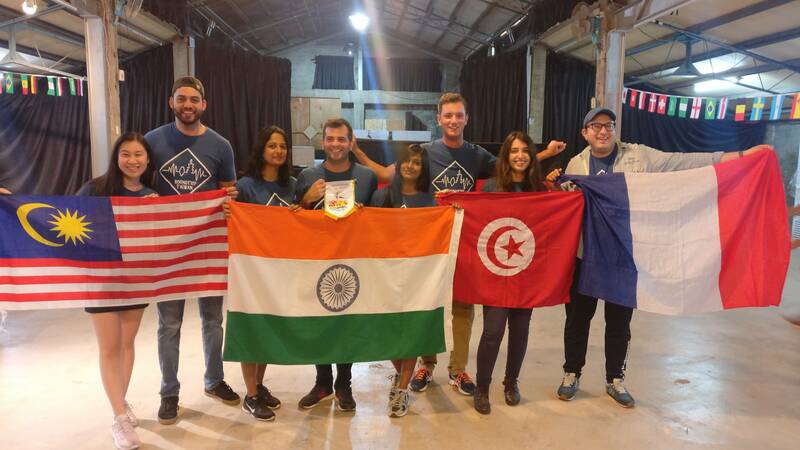 The group comprised of Rotaractors from Malaysia, Honduras, Italy, Germany, Tunisia and France. We are proud of Ms. Priyanka S. who had an enriching experience of various cultures, exchanging ideas, attending formal meetings and networking with various communities from across the globe. 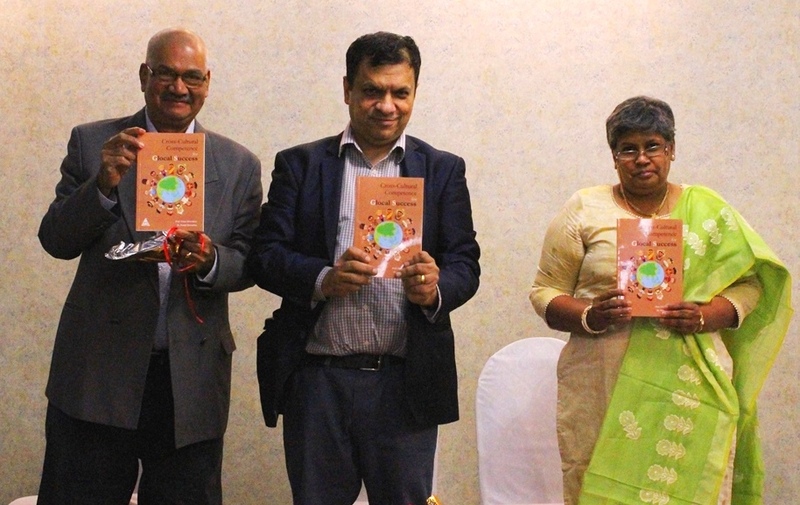 MET Faculty Dr. Preeti Shirodkar and Mr. Vikas Shirodkar released their second joint #publication ‘Cross-Cultural Competence for Glocal Success’ in a function which was organised under the aegis of the Thane #Management Forum (TMF). The book was released at the hands of Dr. Ranjan Banerjee, Dean - S.P Jain #Institute of Management & #Research also a renowned academician and consultant to varied MNCs. Wishing you both the very best! 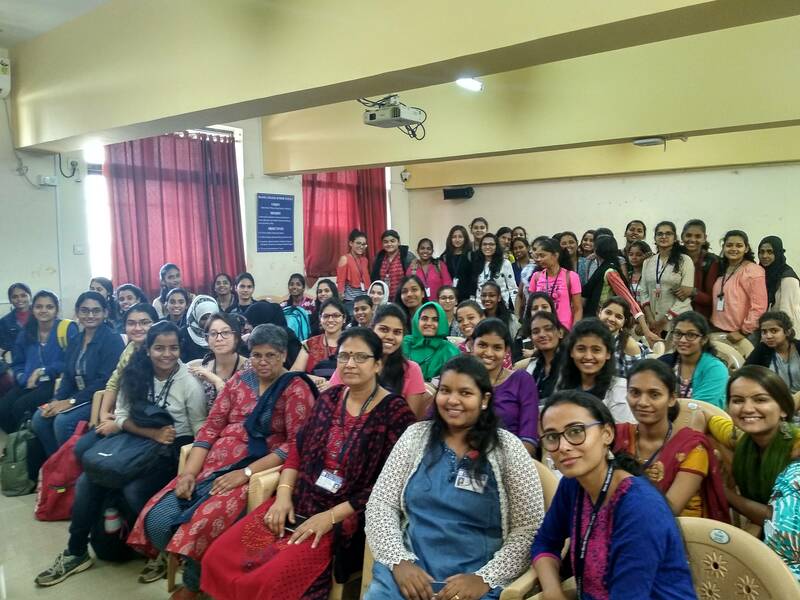 Dr. Preeti Shirodkar, Faculty and #Communication Expert at MET #Institute of #Management conducted a workshop on ‘Speaking Confidently’ for the office bearers of the Students’ Council at Dr. BMN #College. Students participated enthusiastically in the #workshop, applying the tips given by Dr. Shirodkar while addressing their classmates during the exercises that were part of the workshop. 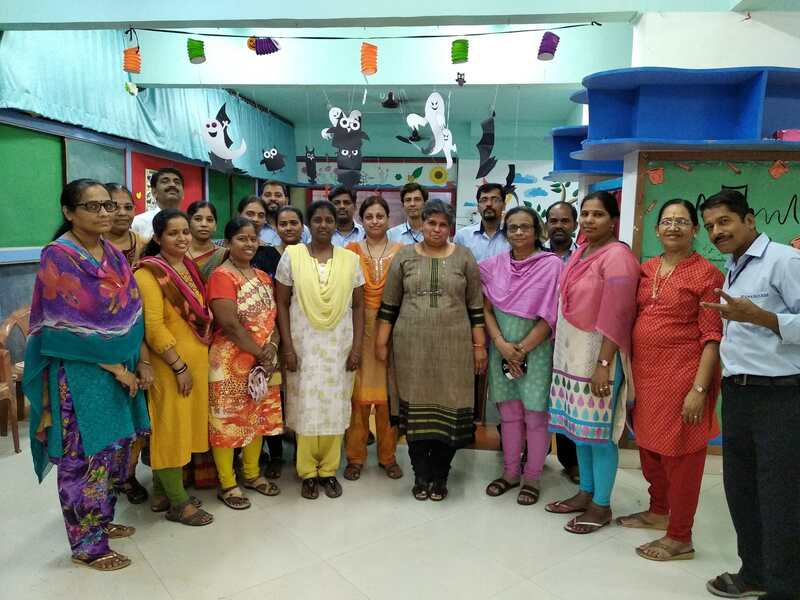 Dr. Preeti Shirodkar, Faculty and #Communication Expert from MET #Institute of #Management conducted an engaging workshop on ‘Teams - A Key to #Success’, for the administrative staff of Dr. BMN #College. The #innovative team building activities were the highlight of the workshop. 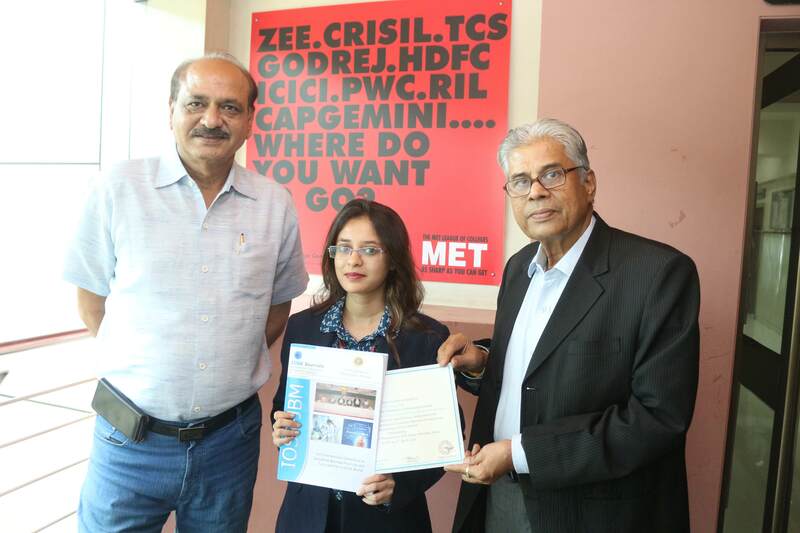 MET #Institute of #Management, in an effort to support a corruption free society observed the NTPC Vigilance Awareness Week 2018 recently. 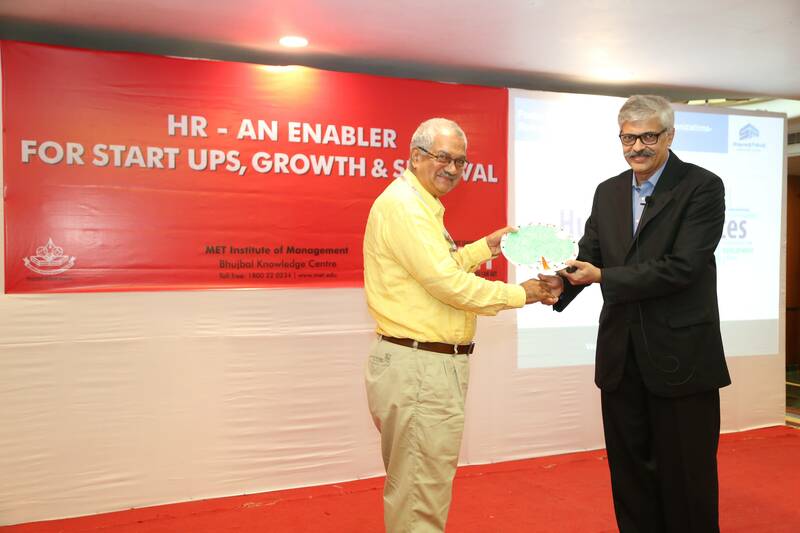 The event was graced by Mr. Ravindran Kesavan, Addl. GM (PR) - NTPC Ltd. and Mr. Ramesh Panicker, MD & CEO - Retra Finance. 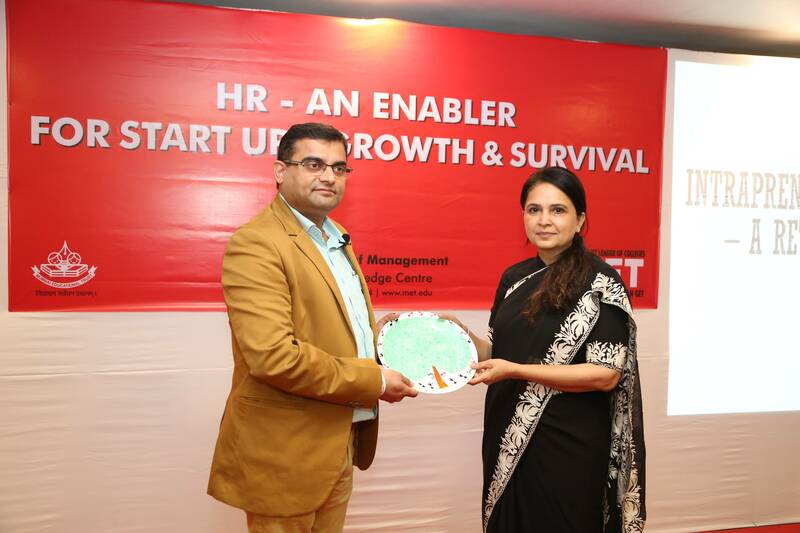 Mr. Rohit Mehra, Business Head - Shriram Life addressing #MET #MBA#MMS students on the topic 'Intraprenuership as an Employee Retention Tool'.